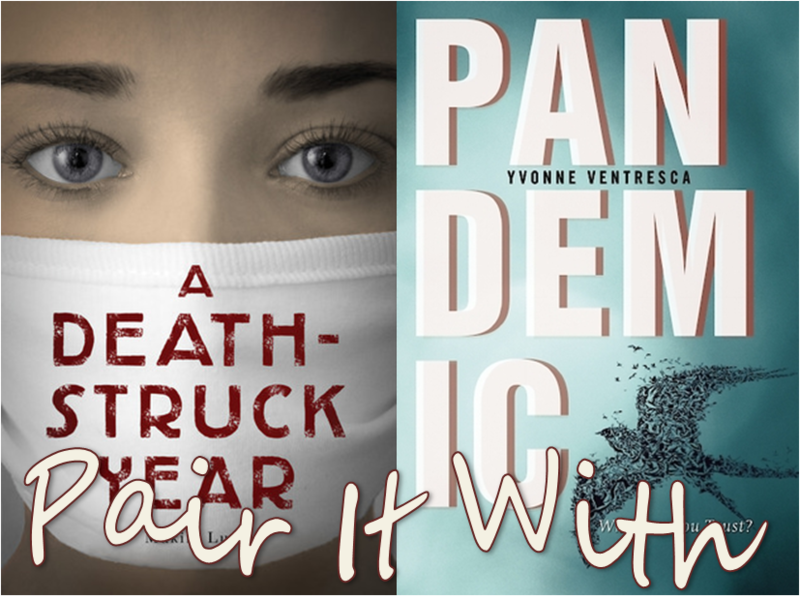 A Death-Struck Year and Pandemic are the perfect pairing. Both deal with influenza epidemics. A Death-Struck Year is about the 1918 Spanish Influenza. Pandemic is an updating of that historical tragedy and imagines an influenza pandemic in the present day. If you can read these two books one after another, do so. Makiia Lucier's debut novel is about the Spanish Influenza pandemic of the early twentieth century. When the influenza hits Portland, Oregon 17-year-old Cleo Berry's life is completely upended. Cleo has never really known what she wants to do with her life, but the influenza suddenly gives her a sense of purpose. I am perhaps more interested in this time in history than most, but I found A Death-Struck Year to be an impressive little tome. It is clearly well-researched, but it's the characters that make the tale truly wonderful. Cleo's actions and motivations are well supported. I feel like I know exactly why she volunteered with the Red Cross (and why she was able to do so). The side characters, Kate and Edmund, will also keep you reading. 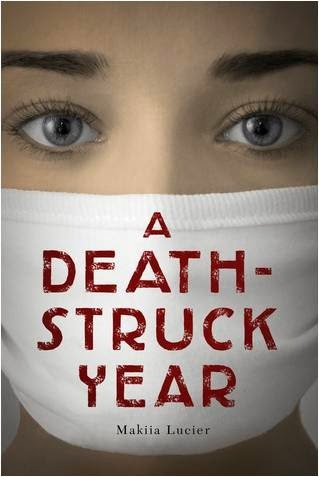 A Death-Struck Year is out March 4th, 2014. Review copy from NetGalley. 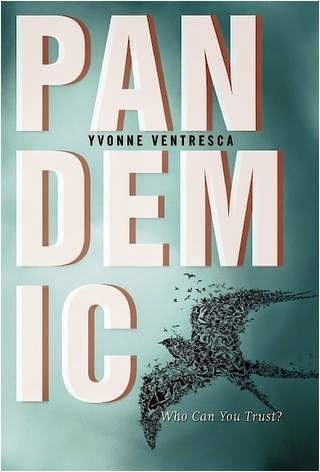 I was hugely impressed by Yvonne Ventresca's Pandemic. It's an apocalyptic book on par with Susan Beth Pfeffer's Life As We Knew It or Meg Rosoff's How I Live Now. I am so glad that I read it. Fifteen-year-old Lilianna has lived through a traumatic event, and she is struggling with some paranoia as she attempts to rebuild her life. Then, while her parents are away on business, a deadly influenza sweeps up the east coast of the United States. Lil is alone and her worst fears have come true. Everything about Yvonne Ventresca's book is so real. The events that unfold are completely believable. Lil's parents struggle to get home. People die. The streets are filled with looters; the stores emptied. Lil has a really strong voice. I felt like I knew her. She finds that she is stronger in a crisis than she would have predicted. Pandemic is out May 6th, 2014. Review copy from Edelweiss. Thank you for reading and reviewing Pandemic. The Death-Struck Year is on my to-read list! It sounds like something I would enjoy.